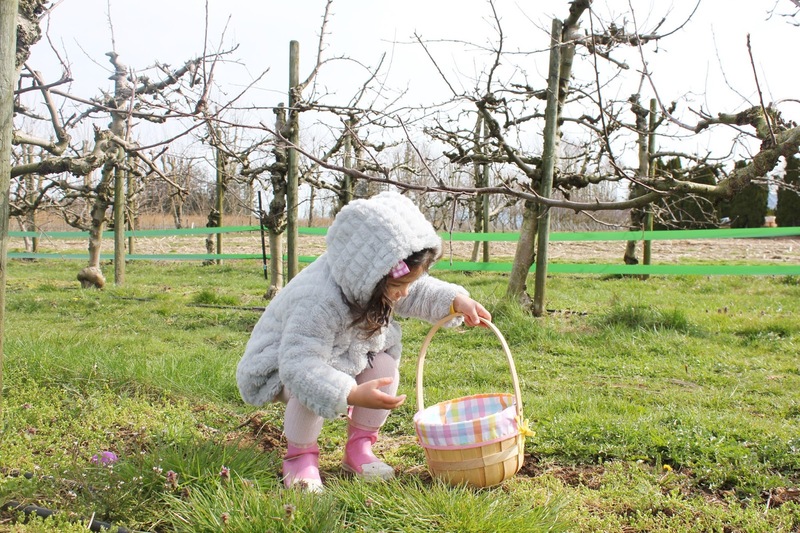 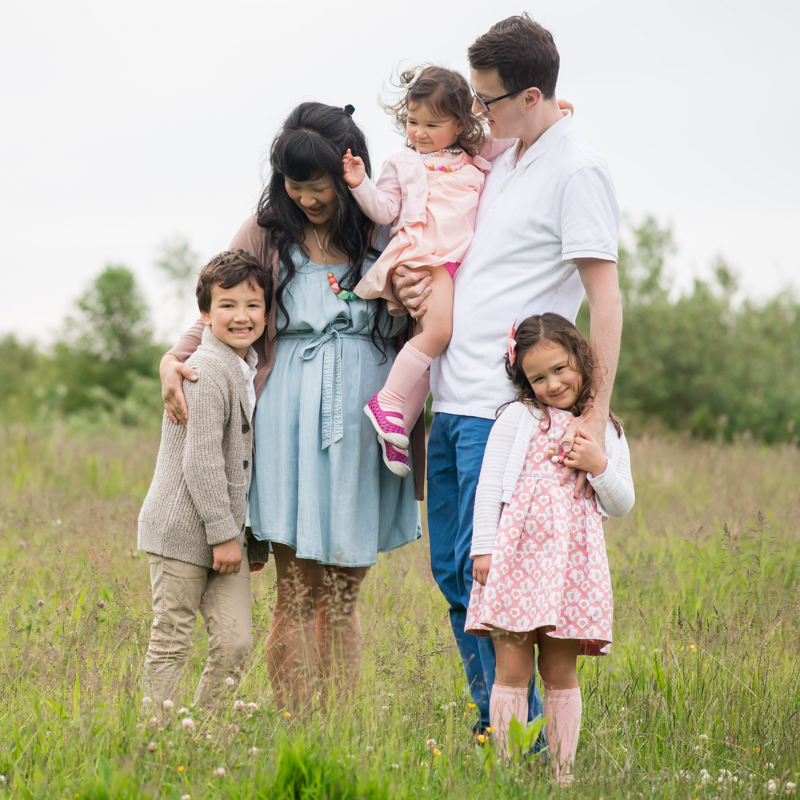 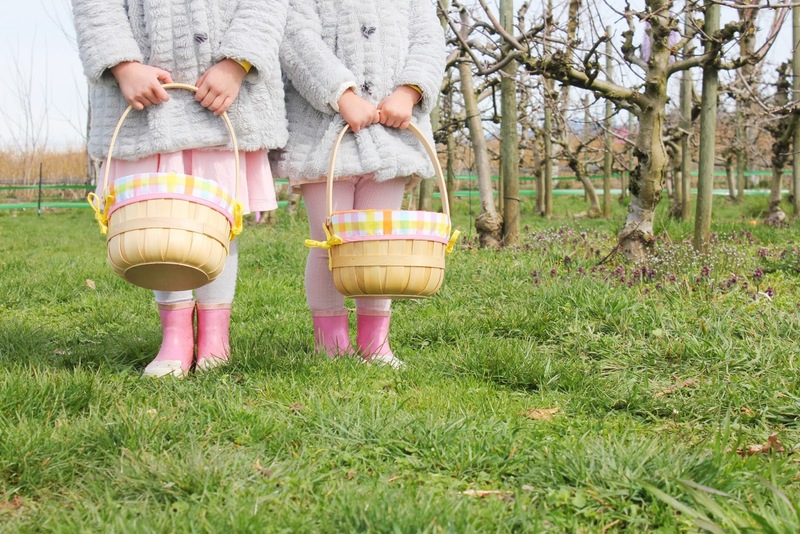 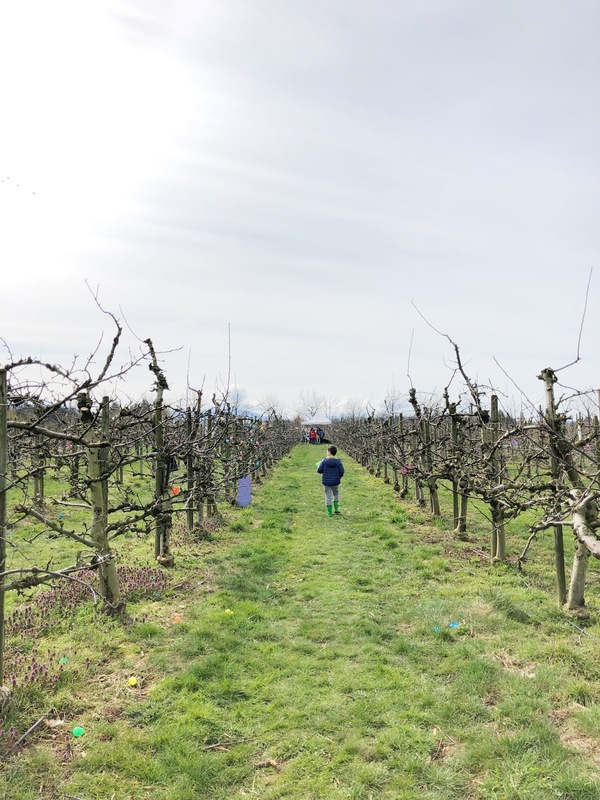 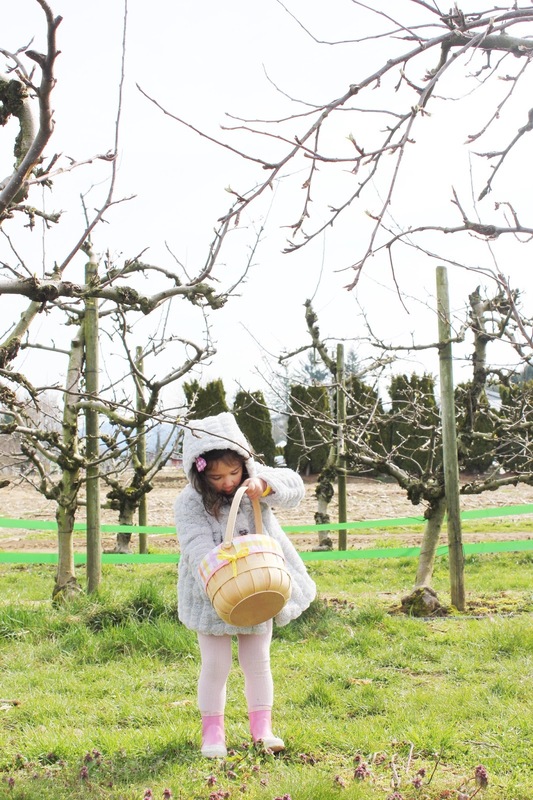 Each year we've done a small Easter egg hunt at our home or in our backyard. 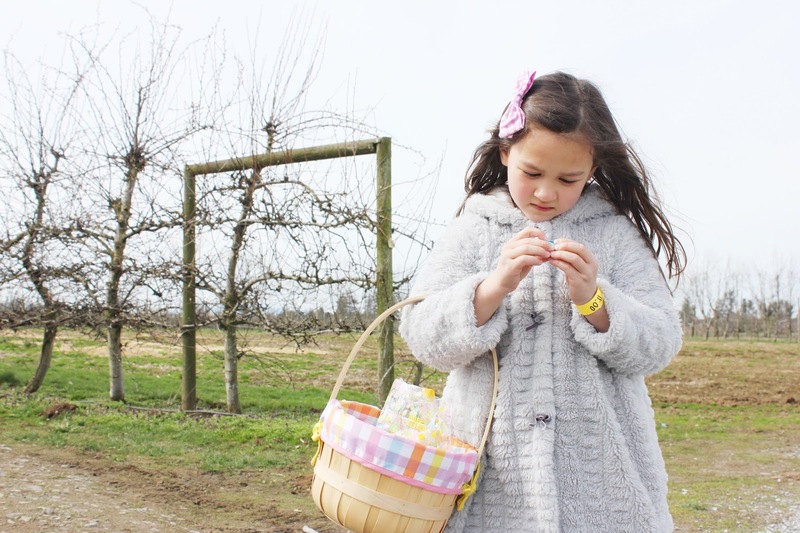 But this year we decided to try going out to do a bigger Easter egg hunt. 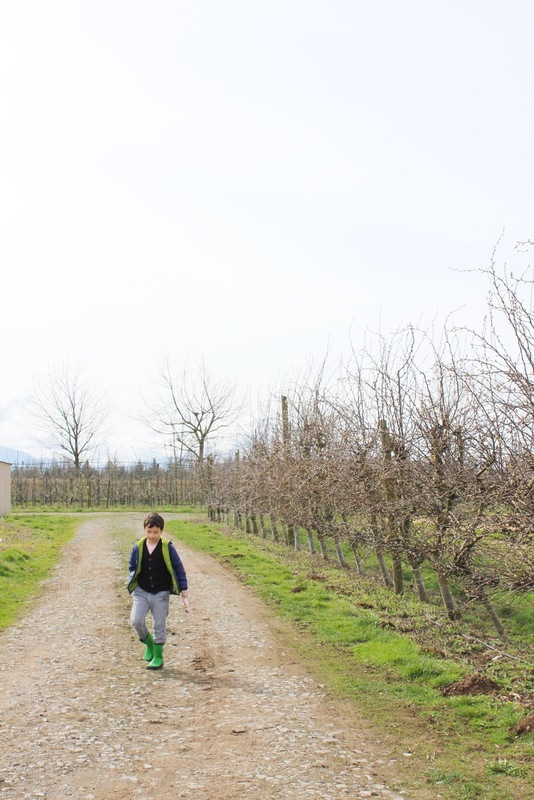 We decided to go to a local apple farm and the kids loved it so much! 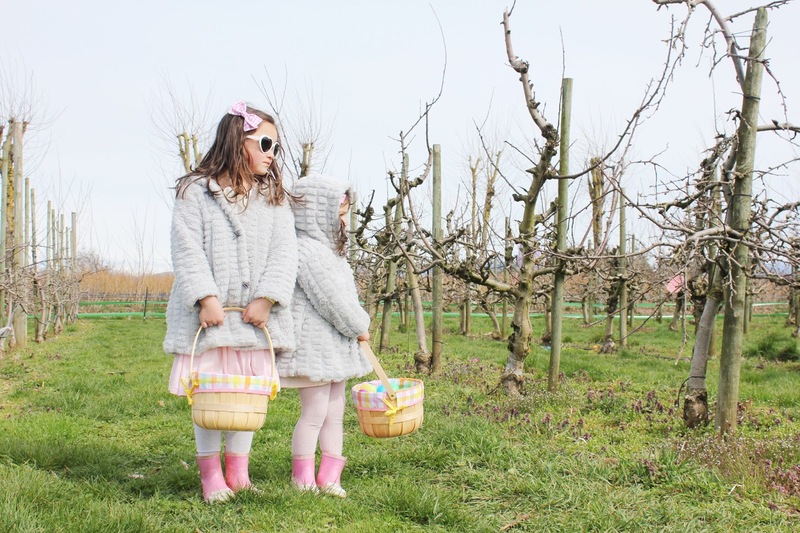 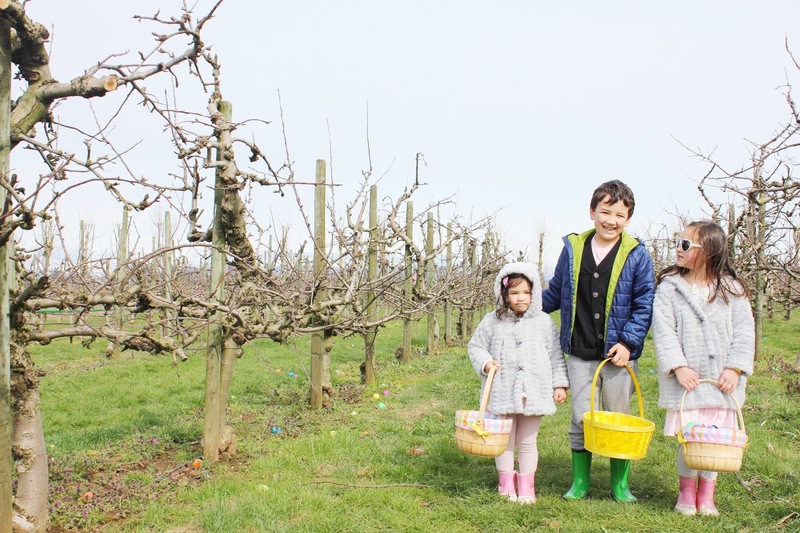 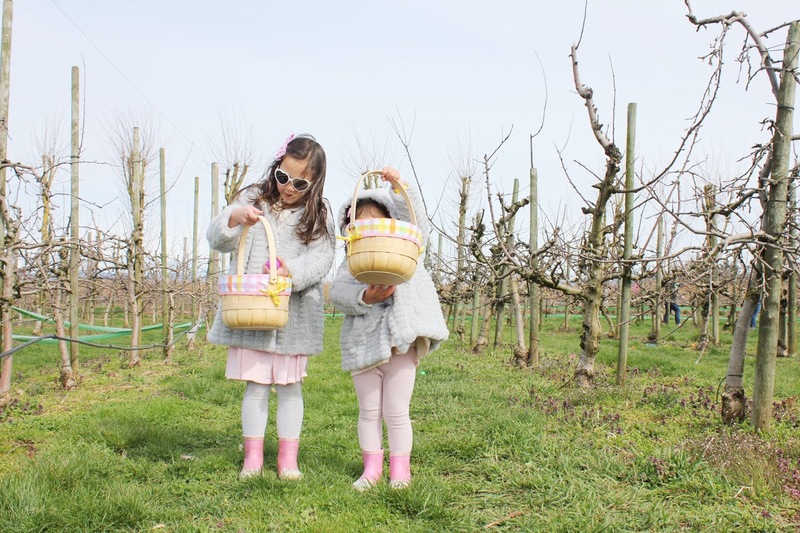 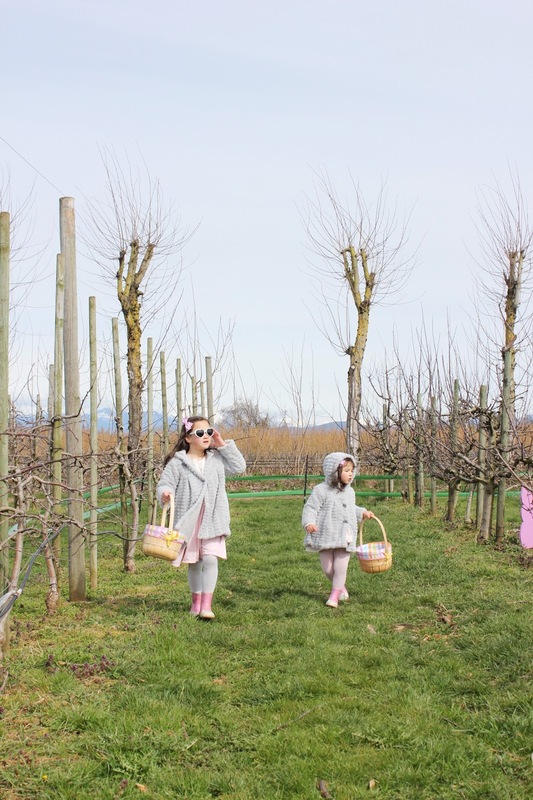 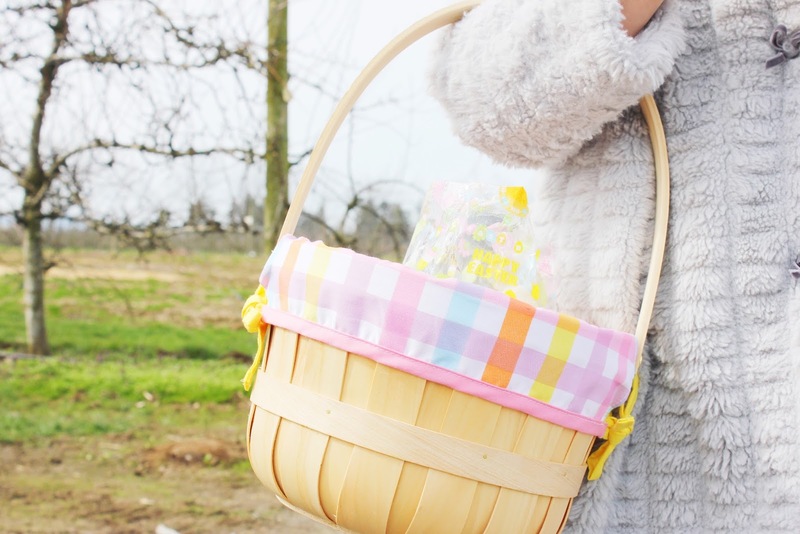 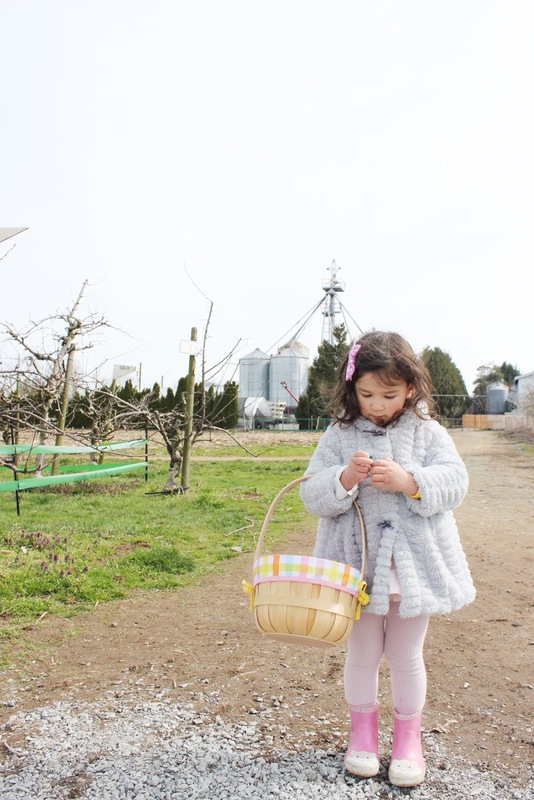 A day of searching for eggs, snacking on treats (sugar cookies and apple slushies! 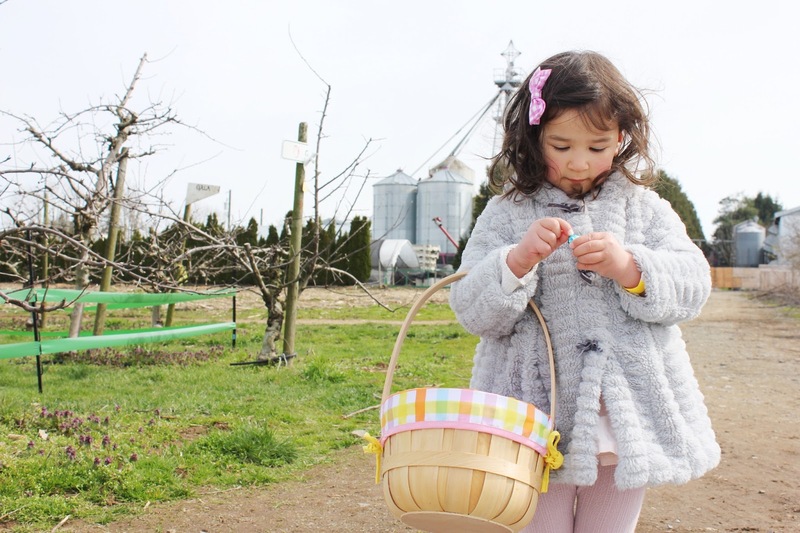 ), stopping in at the petting zoo, trampoline jumping and running around on the farm made for a pretty great day! 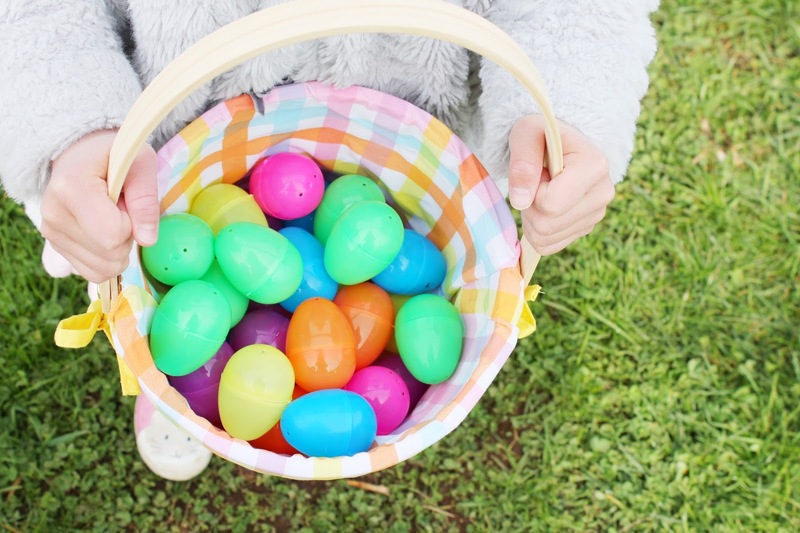 We can't wait to celebrate the JOY of Easter tomorrow!